The Best Western Suites is just what you have been looking for. We now offer high-speed Internet access. All of our large suites feature a refrigerator, microwave, television with radio/clock and hairdryer. Daily complimentary breakfast and a complimentary newspaper is enjoyed in our lobby. 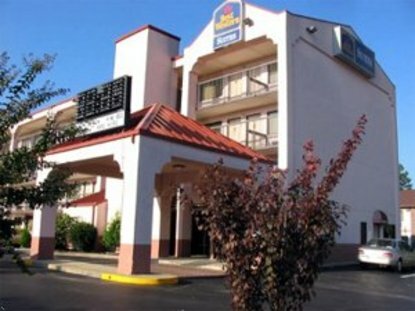 We are within easy access to local attractions and the most recently built motel property in Memphis. At the Best Western Suites, you will find comfort, convenience and luxury.